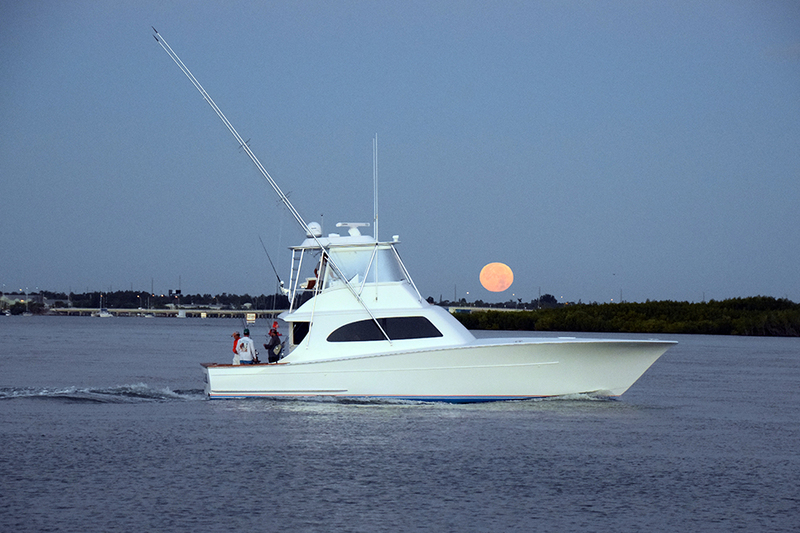 The Paul Mann 60-foot GRAND SLAM Wins 38th Annual Pelican Yacht Club Invitational Billfish Tournament in Fort Pierce, FL with a single day record breaking 38 sailfish releases! 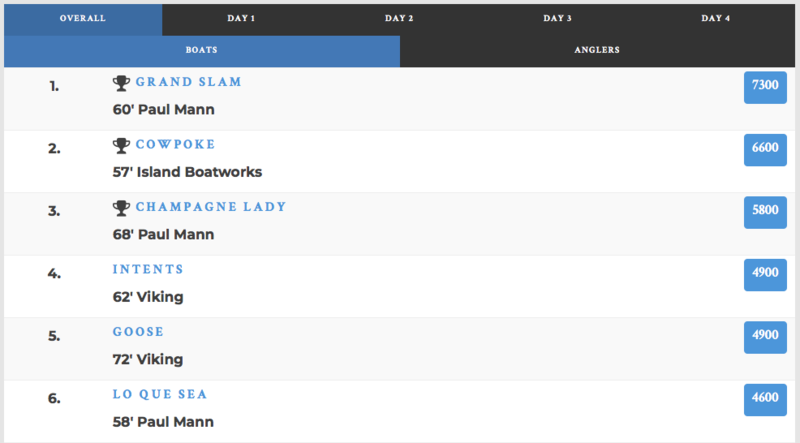 Team CHAMPAGNE LADY aboard 68-foot Paul Mann took Third with team LO QUE SEA, a 58-foot custom and LISA K, a 67-foot custom also with a strong showing! Wow! 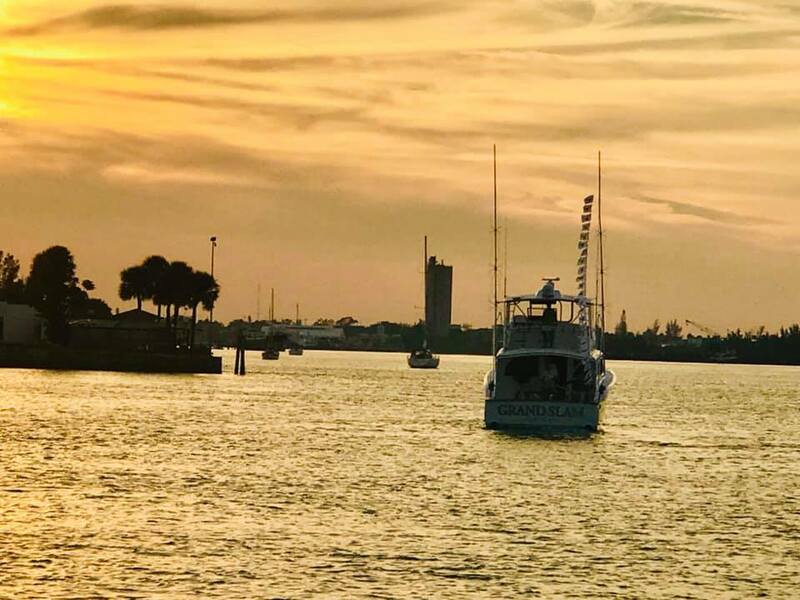 What an unbelievable number of billfish releases at the Pelican Yacht Club Invitational Billfish Tournament held Jan 8-12 2019! 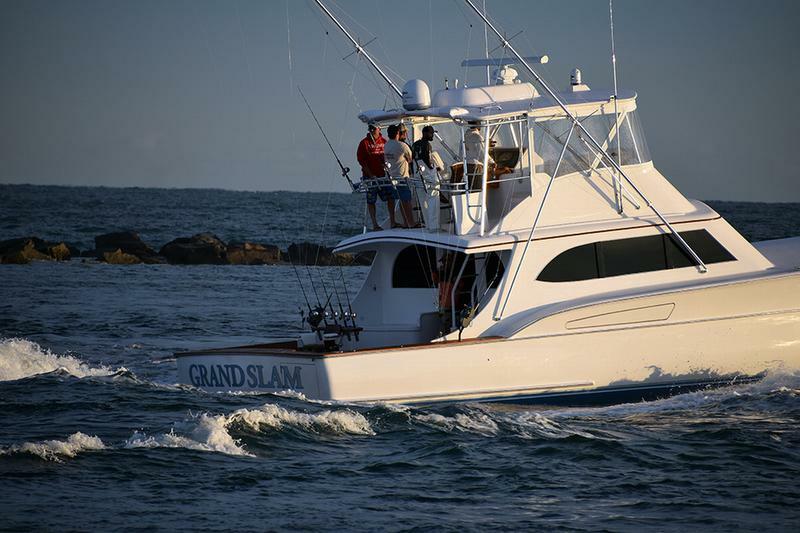 GRAND SLAM’s Captain David Grubbs and team, all of New Smyrna Beach, caught and released a record number of 38 Sailfish! 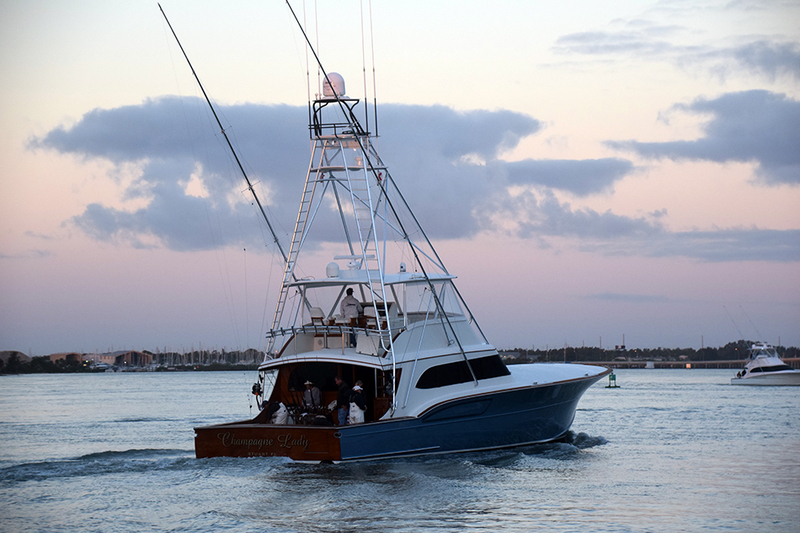 on the first day of the tournament setting a single day boat record for a Treasure Coast area sailfish tournament. This record helped GRAND SLAM with a First Place win with 7300 points! 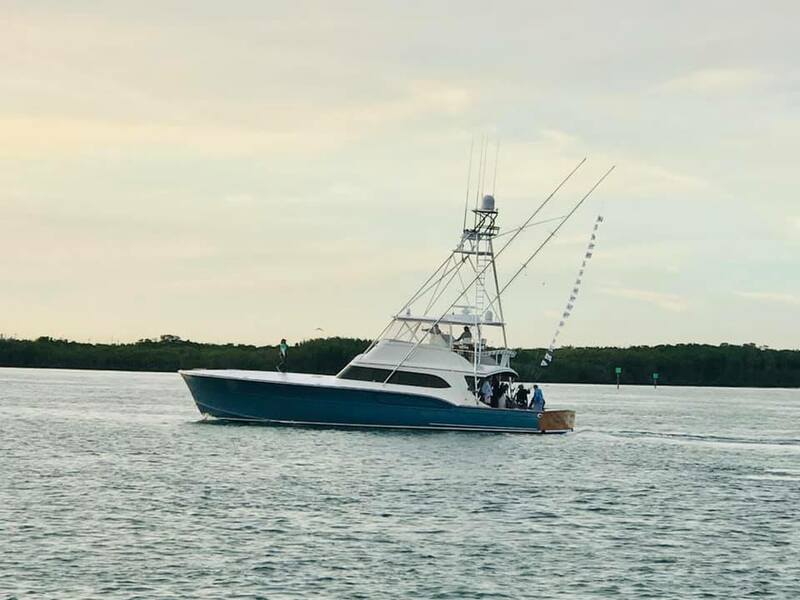 Captain John “JD” Chaney and the team of CHAMPAGNE LADY had a solid Third Place with 5800 points and team LO QUE SEA, a 58-foot custom (LO QUE SEA held the previous single day release record!) and 67-foot LISA K also had a strong showing throughout the event.